Davidson’s Blinds and Shutters have been helping our customers choose the right blinds for their home or office for more than 20 years. 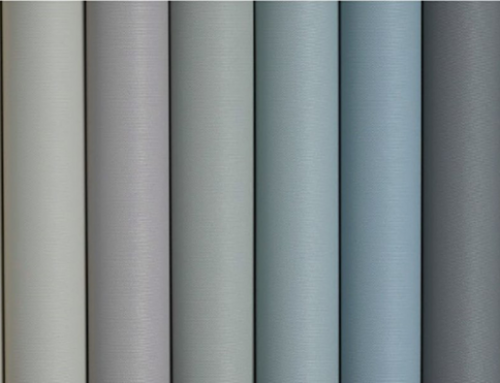 When choosing blinds for residences or commercial buildings we notice our customers each have an individual style, therefore we offer a wide range of colours and fabrics to suit any room decor. 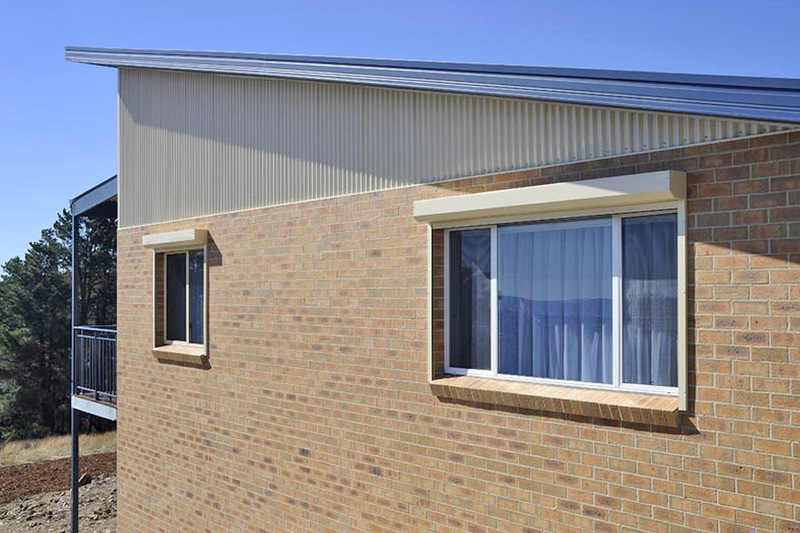 Our range of custom blinds and shutters include Roller Blinds, Roman Blinds, Timber Shutters, Venetian Blinds, Vertical Blinds or our more modern and innovative style “Panel Glide Blinds”. Panel Glides are a popular choice for a range of reasons, but especially due to being ideally suited to homes or offices with large windows, sliding doors or bi-fold doors. 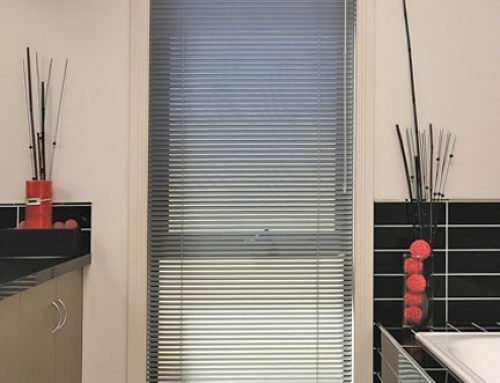 Let us explain the benefits of Panel Glide Blinds in more detail. 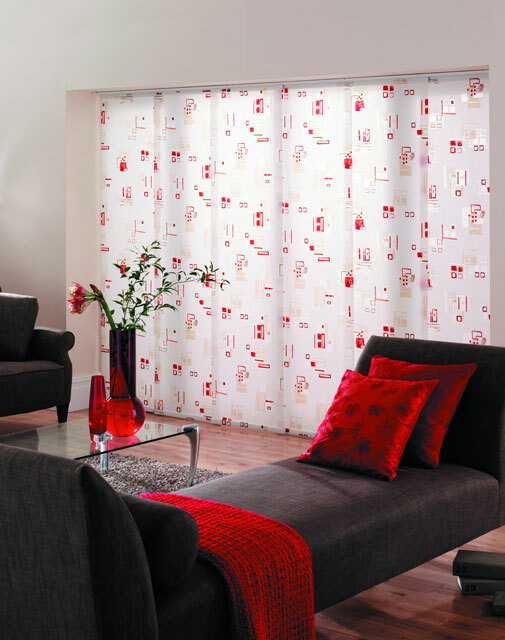 Panel Glides are blinds made from individual flat fabric panels which glide along a light and easy tracking system. 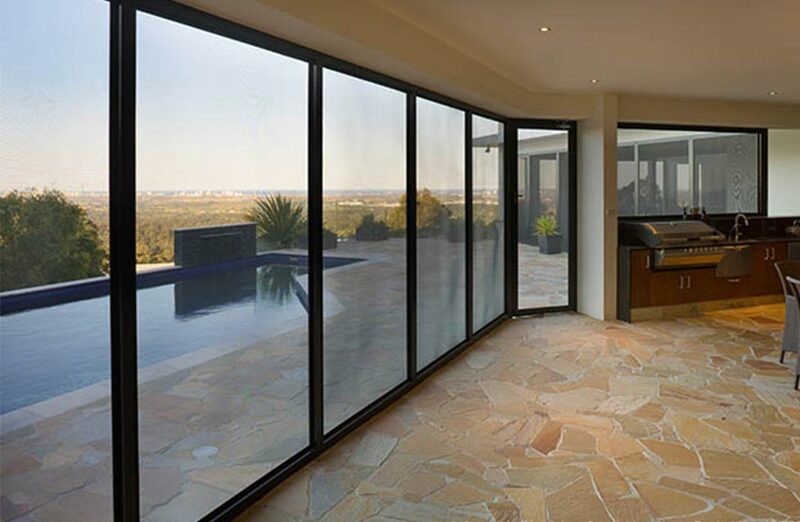 They are operated by using a simple “control wand” which can be designed to glide the panels left or right, or both ways depending on the style and size of the window or door you have. The control wand is also a child friendly alternative as there are no dangling cords or chains. 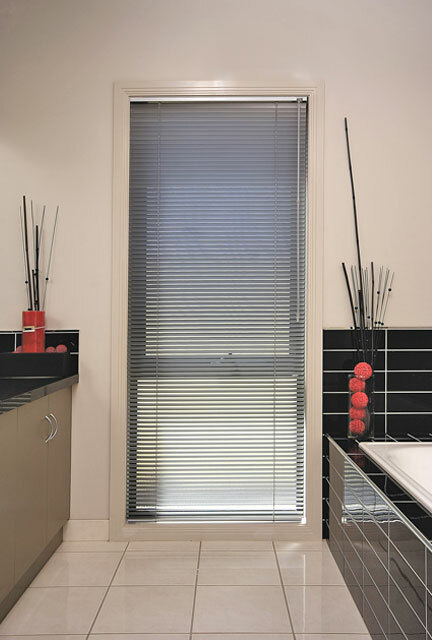 Panel Glide Blinds are a sleek and contemporary choice for your modern home or office. 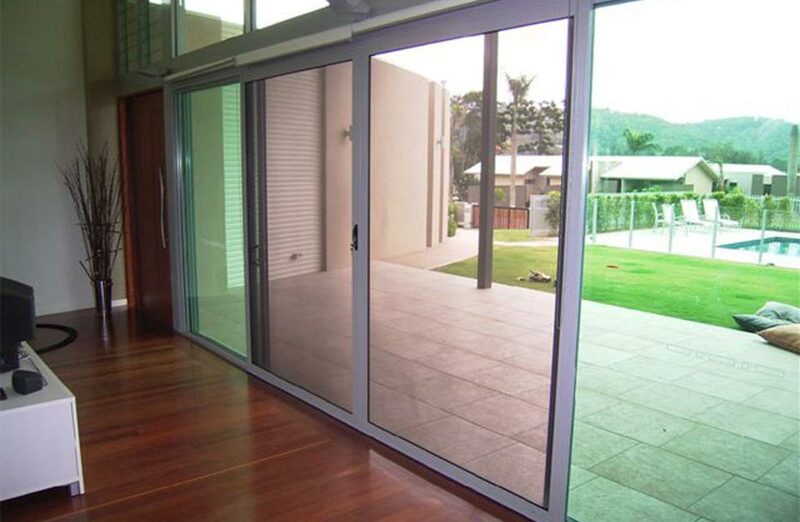 The large panels are custom made to suit any size window, sliding door or bi-fold door. When the blinds are open they neatly stack behind one another, which saves space and allows full access to your outside area, without blocking your view. The other benefits of Panel Glides are they are very versatile. 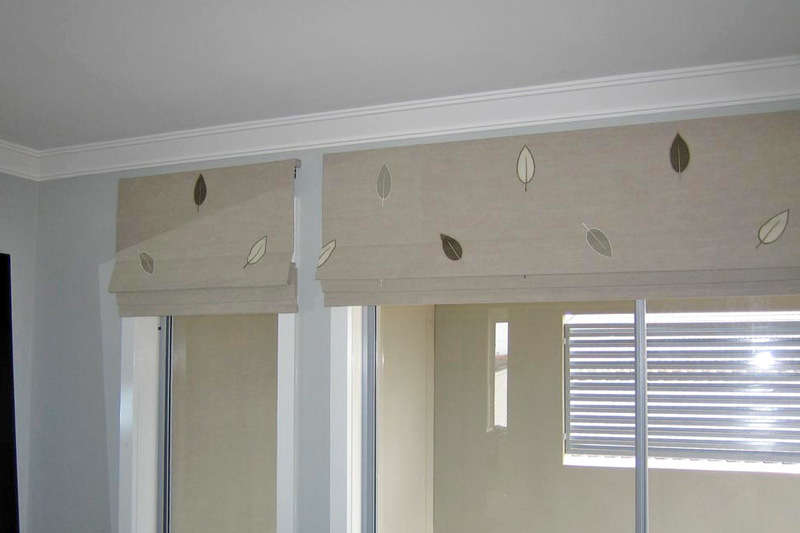 Panel Glides are available in a full blockout fabric to protect you from the sun and maintain privacy, or you may prefer a light filtering fabric so you can control the amount of light entering the room, or you can match them with another blind such as Roman Blinds to add more sophistication to your room or office. At Davidson’s we have a wide range of colours and Australian made fabrics available including textured, reflective or plain, or more daring bold patterns and prints. 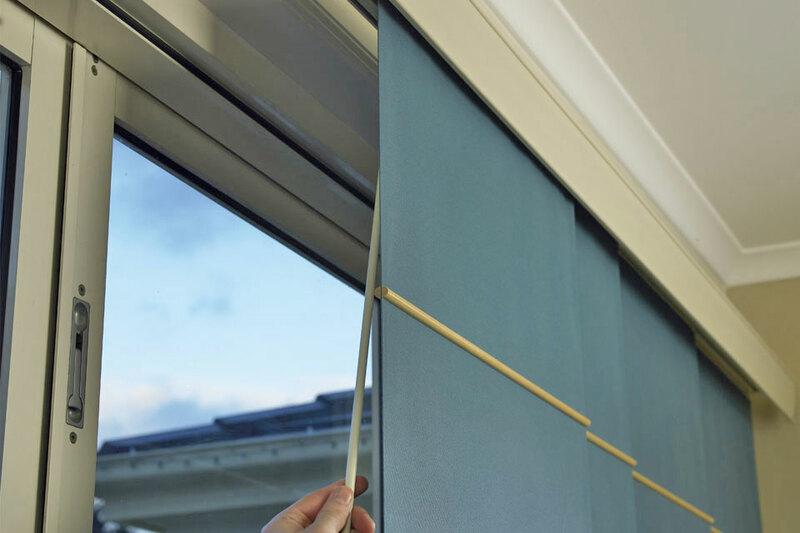 All our Panel Glide Blinds come with a four year written warranty and comply with Australian Safety Standards, so you can be reassured that your blinds are of the highest quality. 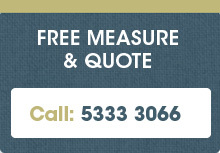 Our experienced staff are also available to provide you with a free measure and quote whether you live or work in Buninyong, Daylesford, Creswick or locally in Ballarat, we can come to you and provide advice about matching your decor or interior. 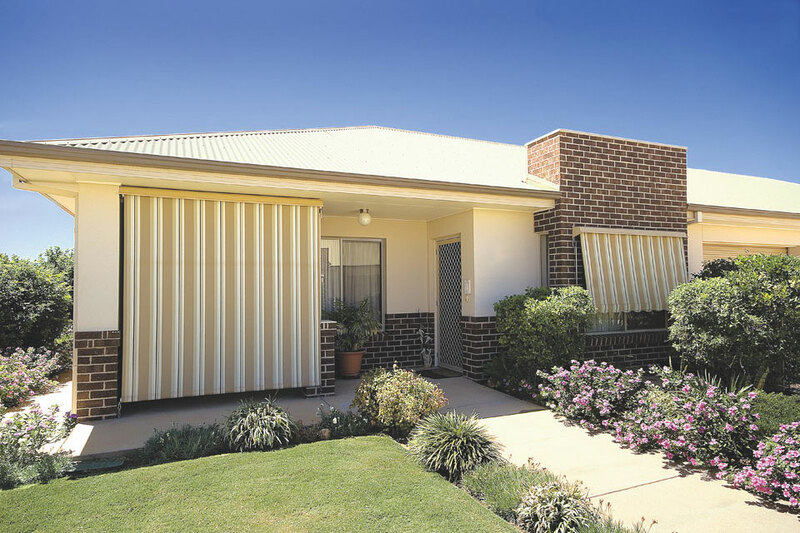 If you would like to discuss Panel Glide Blinds with one of our consultants, or come and see some Panel Glide Blind samples and fabrics, then please call us on 5333 3066 or visit our Ballarat Showroom at 617-619 Howitt St Wendouree.